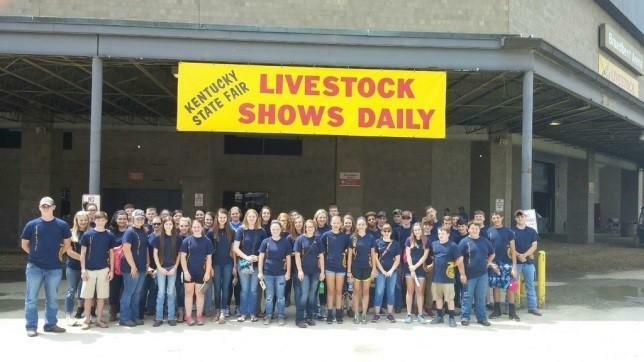 On August 18th and 19th, the Logan County FFA visited one of the largest showcases of Kentucky Agriculture: The Kentucky State Fair. All-things-agriculture were featured, from cattle to cake baking, pigs to giant pumpkins, and so much more. The Logan County FFA chapter could not pass up such a valuable opportunity to show its members the scope of Kentucky ag. While at the fair, members could explore all the different areas of agriculture. In Fruit and Vegetable Production, FFA members got to see giant watermelons and pumpkins. Livestock Production exhibited all kinds of cattle, swine, sheep, and goat. FFA members could also make their own bee’s wax candles in the Honey section and see some delicious cakes in Culinary. After walking around the fairgrounds all day, members got to enjoy another aspect of agriculture: food. Donut burgers, ribeyes, and funnel cakes are some of the members’ favorites. FFA members also competed while they were at the fair. Presley Harris competed in Seed ID. Dairy Team members Jessalyn Robey, Meleea Reno, Harrison Wilson, and Zach Milam placed 16th in their division. Livestock Team members Andrew Milam, Zach Brinkley, Luke Davenport, and Blake Taylor also placed 16th in their division. 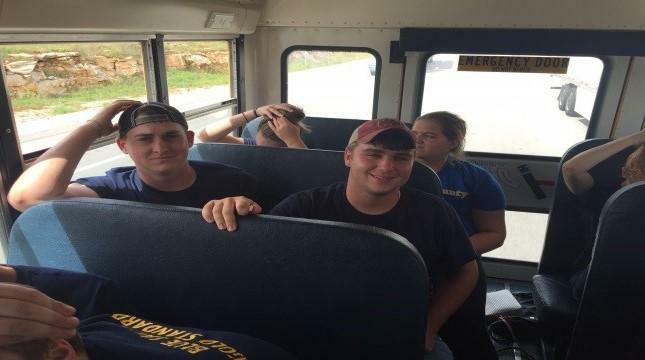 The Agronomy Team, consisting of Lyndsey Allen, John Hendricks, Maggie Hayes, and Coty White, placed 12th. The Meat Science Team members Briar Webb, Cooper Covington, Deserae Tucker, Mercedes Sharp, and Chandler Silvey placed 8th in the state. Both the Nursery and Floriculture team came in 16th. Nursery Team members included Rachel Taylor, Hannah Price, Bailey Cornelius, and Kassidy Justice. Floriculture Team members included Dixie Shoemake, Kaitlyn Norris, Gracie Claborn, and Kristen Hendricks. Other FFA members exhibited corn, hay, stripped tobacco hands, soybean plants, and wheat. 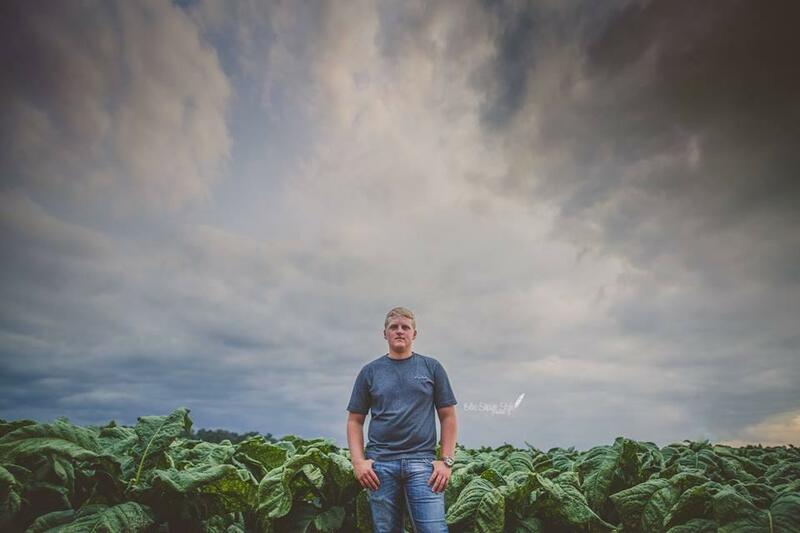 Luke Davenport won four classes with his stripped tobacco entries (two in one-sucker and two in dark fired), and brought in $100 per class. 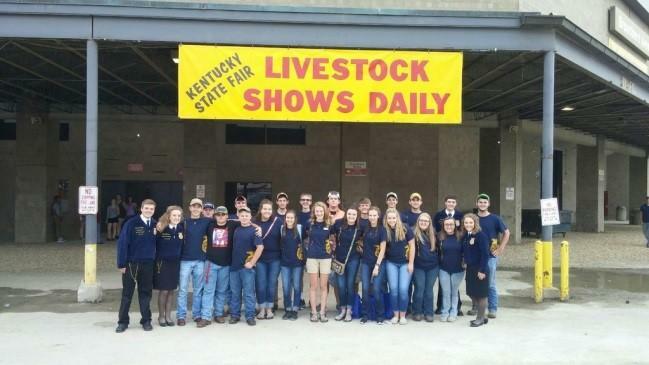 The Logan County FFA always enjoys a trip to the state fair. 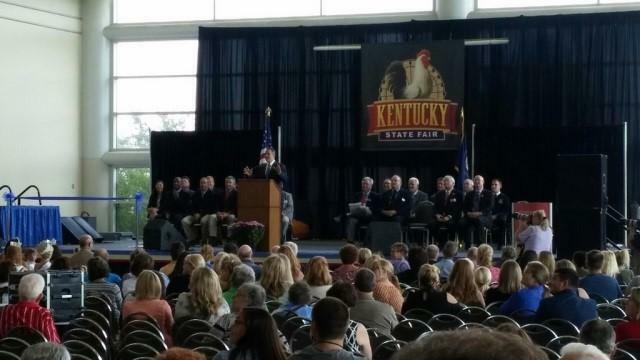 Having the opportunity to see the best of Kentucky agriculture and experience friendly competition is what brings them back each and every year. This year the chapter saw much success in the CDE contests, made many memories, and is already anticipating a trip back next year!